What good is customer data if you can‘t get to it? That’s the critical problem with mistaking an offsite backup plan with a disaster recovery (DR) plan. An offsite backup plan preserves your data, but it doesn’t enable it. Let me explain. If you suffer a disruption in service, your backup plan swings into action, capturing data as of the last recovery point. Most backups are done on a daily basis. Let’s say your system goes down Tuesday at 4 p.m.; your backup recovery point may be midnight on Monday, the day before. This means your business has lost all data generated on Tuesday – sales, service, inventory, billing, you name it. This also assumes that the previous backup has finished replicating to your offsite location – not a guarantee depending on how large your backups are. But that’s not even your biggest headache. If you have backed up your data offsite, you now have to retrieve it as of the last recovery point. But your backup has only captured past data; you can’t put that data back online until you also restore the applications that can access the data. If you’ve ever tried to open a file your computer doesn’t recognize, you are familiar with the dreaded sound and big red X that pop up, telling you that it doesn’t have the application to open the file. The file is there, it has data in it, but your computer can’t open it. It’s useless. In short, you need the application to access the data in order to get moving again. Surprise: Offsite backup plans only backup data, not necessarily the applications needed to access that data. Backups also do not provide any sort of automation or orchestration for application recovery. That’s a key difference between offsite backups and disaster recovery. 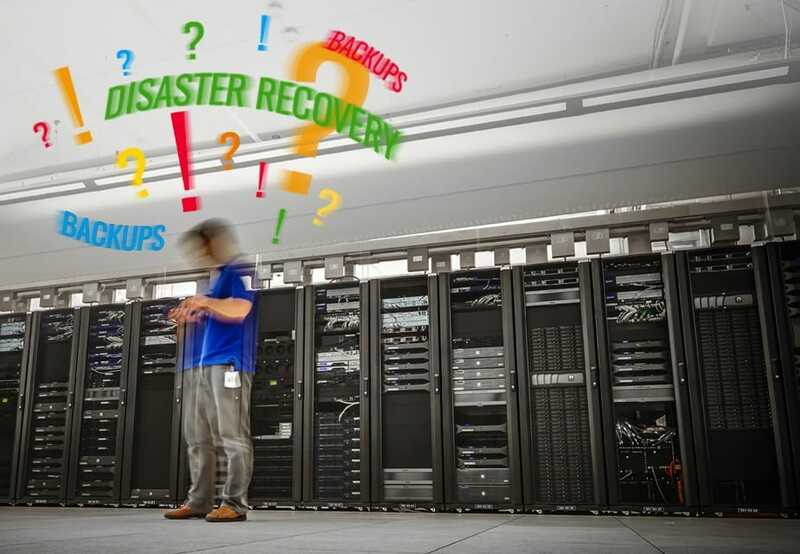 In a disaster recovery plan, the data is saved, the applications are replicated/recovered and these can be coordinated immediately not only to reduce downtime, but to get back online with your business processes quickly – in minutes, not hours or days. If you think the cost of a DR plan is prohibitive, you were right – about five years ago. Now, with advances in virtualization and cloud technologies, advanced DR plans are well within reach of any mid-sized company. Virtual machines and cloud strategies have greatly reduced the capital expenditures of yore, and automated orchestration tools reduce error and improve your recovery time objective (RTO). The last hurdle in moving to a DR plan for your business is implementation. How painful is it to move from a backup-based recovery to a true DR plan? Again, the news is good. Once you’ve identified your critical applications, such as ERP, CRM, Active Directory, etc., you’ve got your list of applications and databases that your business relies on. Next you’re ready to find an IT solutions partner who can bring current technologies to bear. And the benefits of DR could be yours within weeks, not months. There is no longer any reason to avoid upgrading from a backup-based recovery to a disaster recovery plan. TierPoint’s team of DR experts can help you navigate the options available and can answer any questions you might have along the way. Remember, the time to prepare is before the disaster hits so your business can stay up and running, even if your systems aren’t. 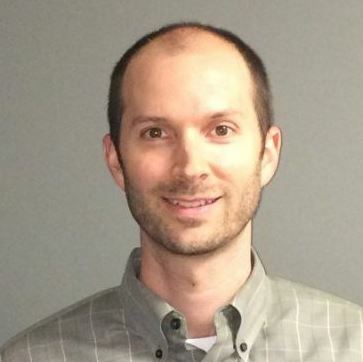 David Metzger is a Senior Solutions Engineer at TierPoint. On a daily basis, he can be found providing technical expertise to current customers and prospects -- ultimately pairing the right solutions and services to solve the business challenge at hand. As an IT Professional with experience in Application Development & Database Administration, Dave has experience across multiple industries including Financial and Healthcare in both technical and business roles.